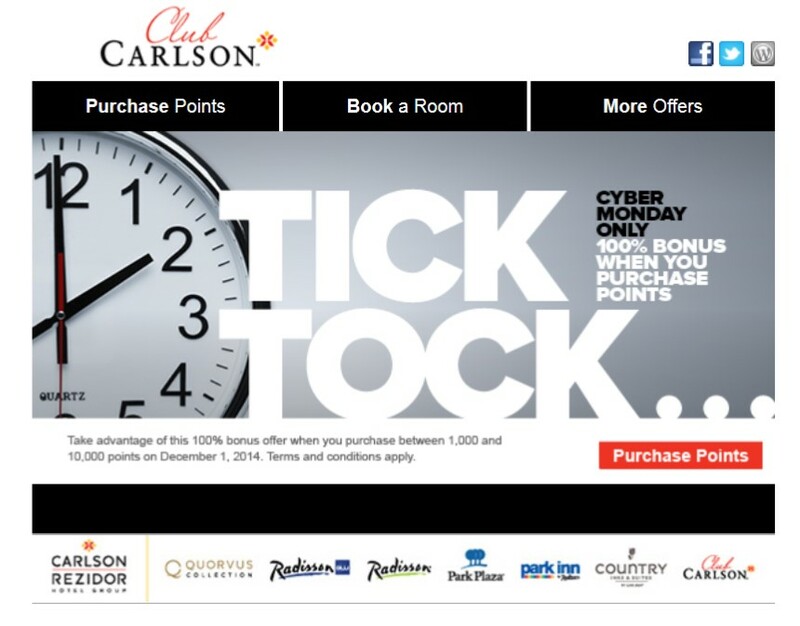 Tomorrow is Cyber Monday and to celebrate Club Carlson is offering a 100% bonus on purchased points up to 10K points. The points must be purchased in increments of 1000 points. If you only buy 10K points and get 10K bonus it’ll cost you $70 or 0.35 cents per point. As always, I look to Ben and Brian for points valuation to determine whether or not something is a good deal. Ben values Club Carlson points at 0.4 cents each while Brian values them at 0.6 – making this a pretty good deal. Remember that if you have the Club Carlson Visa the last night of any award stay of 2 nights or longer is free. Plus, Club Carlson offers rooms for cash + points, which can help you stretch those points further. 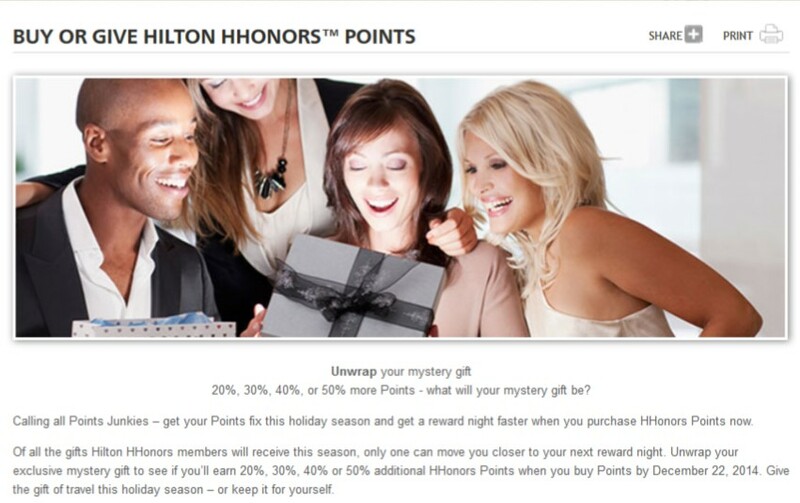 Hilton is currently running a targeted promo that allows you to buy HHonors points and get a bonus. You’ll have to log in to your HHonors account to determine whether you’ll earn a 20%, 30%, 40% or 50% bonus when buying points. I was targeted for a 40% bonus which means if I buy 1000 points for $10 I get 400 bonus points at no additional charge. Likewise, if I buy the max of 40,000 points for $400 I get 16,000 bonus points. This works out to 0.71 cents per point. As always, I look to One Mile At A Time and The Points Guy to determine whether or not this is a good deal. Lucky (of OMAAT) values HHonors points at 0.4 cents per point while Brian (TPG) sets their value at 0.5 cents each. So buying points probably does not make sense unless you need just a few points to top off an award. The promotion ends on December 22 at 22:59 ET. 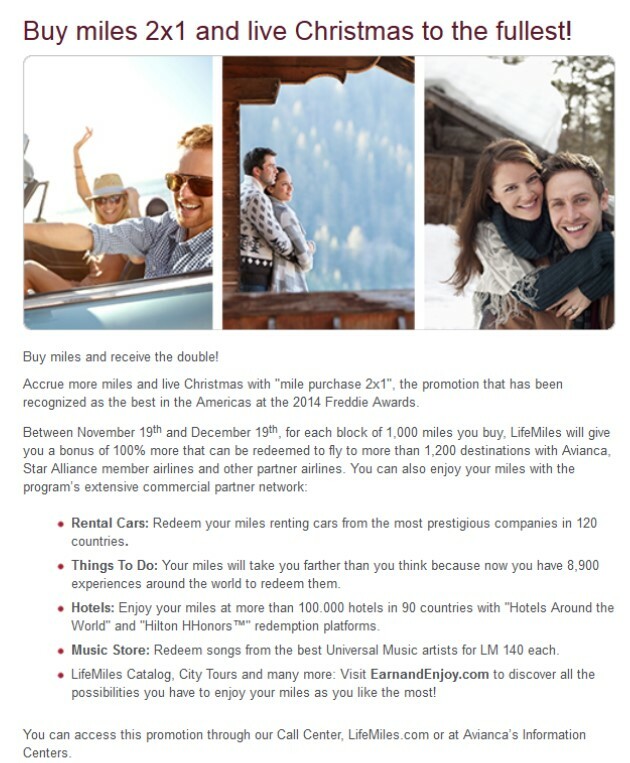 Like they often do, Life Miles, the frequent flyer program of Avianca, is having a sale. This time it’s a 2-for-1 deal. For each block of 1000 miles you buy you can get a bonus 1000 miles. I don’t live in South America. Why would I buy Life Miles? Avianca is a member of the Star Alliance and their miles can be used on any Star Alliance member airline…with a few restrictions. The biggest restriction, in my view, is that all flights must be in the same cabin. So say you’ve got a nice route mapped out but one flight is on a single-cabin aircraft, like a regional jet. Then you can only use Life Miles to book this route in economy. Even if you’re willing to pay for the whole ticket as a business class flight, you’re out of luck. This really hits home for me as United, the only Star Alliance carrier at my home airport, only flies regional jets here. So if I wanted to use Life Miles to fly to, say, Europe in business class, I’d need to use some other miles (or cash) to position myself at an airport where a Star Alliance carrier flies aircraft with business class cabins. On the plus side, Life Miles are great for intra-US flights. Even internationally there are no fuel surcharges. The cost is $38.94 USD per 1000 miles, making it $0.01947 per mile when factoring in the bonus 1000 miles. Not a great value considering Brian (of The Points Guy) values them at 1.7 cents and Lucky (of One Mile at a Time) values them at 1.2 cents. But if you need to top off your account it might be the best time to buy. My flight from Memphis to Dallas was on one of the year-old A319s. These replaced the old MD-80s American used to fly on this route. While there’s no doubt the plane is in much better shape than the MD-80s, I was very glad to be in First. Last year I flew this same plane in economy and just happened to shell out the extra cash for exit row seating since I was on an award ticket. I was extremely glad I did! While AA says that there’s just as much legroom on these planes, the back of the seat in front of you is much closer. It can make for a tight squeeze in coach. Once in Dallas I picked up one of those tired old MD-80s for the flight to Houston. Since it was such a short flight it wasn’t a problem but it will be nice to see these birds retired for something better. Once Houston I made my way to the International Terminal and began looking for the British Airways lounge. I found the door and went in where I was helped by a very nice (American) lady who processed my ticket and then said I’d come to the business class lounge and she wanted to direct me to the first class lounge. She could have easily just told me “go out the door, turn left and you’ll see the lounge on your right” but she didn’t. She came out from behind the counter, walked out to the concourse with me and made sure I could see the entrance to the first class lounge before sending me on my way. Great service! 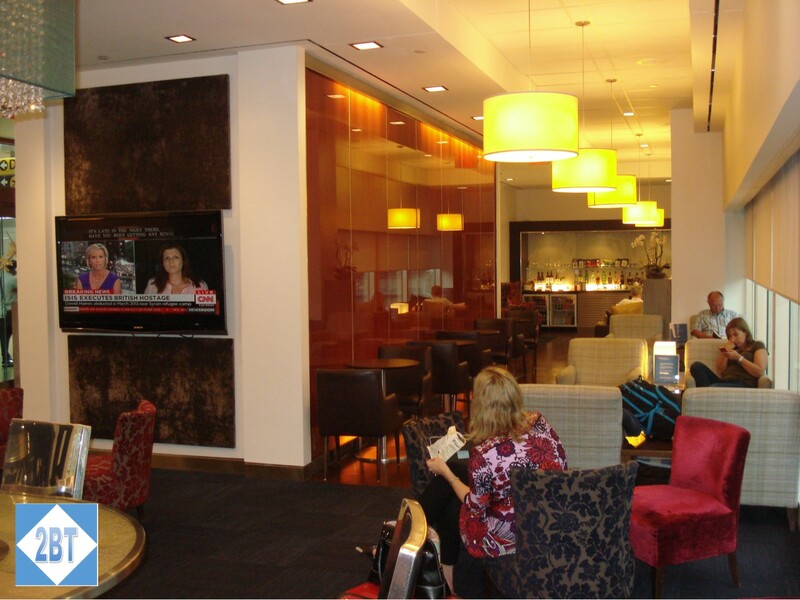 Arriving at the first class lounge I showed my paperwork to the attendant and was waved inside. I was a little surprised at how small it was but considering BA only has one or two flights per day I guess I should be grateful they have one specifically for BA and oneworld and not just some generic lounge. There was a small buffet with a little bit of food offered. I assume the food offerings were so small since we would be served dinner on the plane. But there were cheese and crackers, cookies, vegetables with dip, etc. and different kinds of self-serve beverages. The alcohol was at the far end of the lounge from the food and I did not venture down there but it looked to have a decent selection. There was a large-screen TV with the BBC channel on and a fair amount of seating. I wouldn’t say the lounge filled up as boarding time approached but the crowd was definitely heavier than when I arrived. If originating a flight in Houston this is not a lounge I’d come hours early to visit but it served its purpose well and was an enjoyable spot to wait quietly between flights. Next up: my first first class flight! 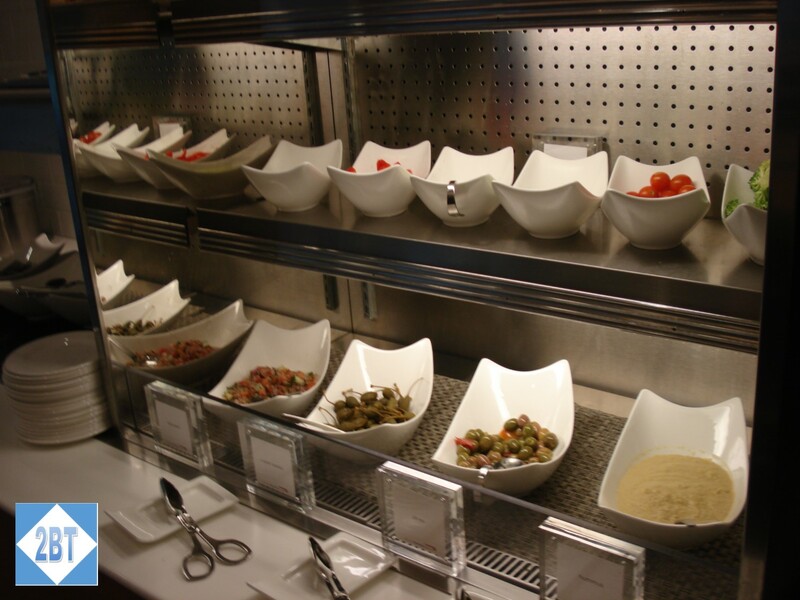 Each of the airlines is an affiliate with the Dining network. Use a registered credit card to dine at one of participating establishments and earn miles for each dollar of credit card spend. For the first ten(?) dines of each year you get five miles per dollar spent and after that I believe it’s eight miles per dollar. United recently sent me a targeted promo to earn 7500 bonus miles if I dined ten times between now and a date in December. As a single person I eat out a lot both because I can’t/don’t want/don’t like to cook and because cooking for one is a pain. Two of the restaurants in my regular “rotation” participate in the Dining Rewards program. Great! Until I read the fine print: not only must there be 10 separate dines, for each dine I must spend $40 or more. For the two participating restaurants I visit regularly, my average bill is $10.31. I could theoretically buy gift cards on each visit but, wow, that’s a lot of spend for 7500 miles. For me, it’s just not worth it. Did you receive one of these offers? Are you planning to try to get the bonus miles? Now through December 10th you can get a 30% bonus when you purchase 5,000 or more Hyatt Gold Passport points. So you can buy 5000 points for $120 (plus fees) and get a bonus of 1500 points. Or buy 55,000 points and get a bonus of 16,500 points for $1320. This brings the cost per point to 1.8 cents each. What is a Hyatt point worth? Well, it all depends on who you ask. Lucky (of One Mile at a Time) values them at 1.4 cents while Brian (The Points Guy) values them at 1.8 cents each. I’ve got a nice stash of UR points so won’t be taking advantage of this offer but it may be perfect timing for you. 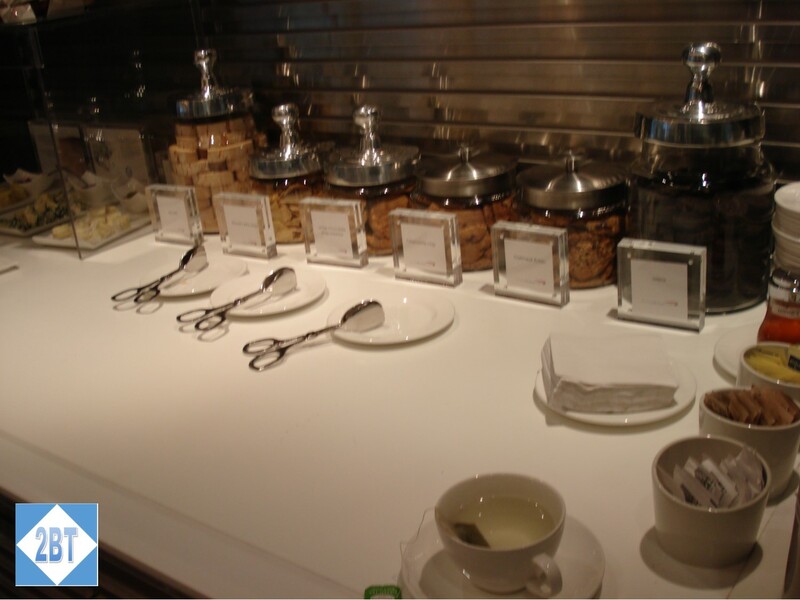 Club Carlson is a hotel loyalty program that often gets overlooked here in the US. The brands we see mostly commonly here are Radisson and Country Inns and Suites. But overseas you’re more likely to see Radisson, Radisson Blu and Park Inn. Radisson Blu can be quite nice. I recently stayed at the Radisson Blu in Istanbul (review forthcoming!) and quite enjoyed it. Now Club Carlson is running a promotion whereby you can earn your way toward elite status more quickly. If you’re a member of Club Carlson (and it’s free to join) just register HERE for Double Nights or Double Points. Then, for each stay between now and December 30, 2014 you’ll earn your selection toward elite status. Of course, the easiest way to earn Gold status is to pick up the Club Carlson Visa Signature card. You’ll earn 50,000 points after your first purchase and another 35,000 points if you spend $2500 within 90 days of applying. This card allows you to earn 10 points per dollar at Club Carlson hotels and 5 points per dollar elsewhere. Plus you get 40,000 points each year when you pay the $75 annual fee! And if you need any more incentive to pick up the card, when you make an award reservation of 2 nights or more, the last night is free to all card holders! It’s a hard deal to beat. It’s always amazed me how budget hotels offer free wi-fi yet more expensive hotels might offer it in common areas but want you to pay for it in your room. I, for one, don’t like sitting out in public checking my email and Twitter – I prefer to do that in my jammies right before I fall asleep and first thing when I wake up. Starting January 15, Marriott is going to make that easier. Wi-Fi will be free to all Marriott Rewards members beginning on that date if you’ve booked directly with Marriott. That includes booking with their mobile app, via the website, calling 1-800-Marriott or through a Marriott hotel. Gold and Platinum Elite members will be able to get enhanced wi-fi where available. I’ve got to admit, I think in today’s world, free wi-fi should be the standard everywhere, regardless of where you book and whether or not you’re a member of the loyalty program. But this is certainly a step in the right direction. 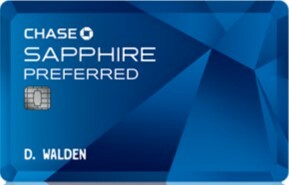 Remember that tomorrow is the first Friday of the month and instead of the normal 2 points per dollar spent at restaurants, you can get 3 points per dollar with your Chase Sapphire Preferred card. Chase is keeping this offer through the end of the year but we don’t know if they’ll continue it into 2015 or not so take advantage of this offer while you can! Remember you can buy restaurant gift cards in the store itself and effectively enjoy the 3x points for many more visits! I live in Memphis and my two traveling companions live in the Chicago area and in Southern California. With access to large, hub airports it’s easy for them to be able to get flights anywhere. Flying from my midsize airport sometimes means an extra stop along the way. Though I’ve only been in the miles and points “game” for a couple of years, already I’d heard about the wonders of the Turkish Airlines lounge in Istanbul and put it on my mental list of places I wanted to check out. When my friend announced he was taking the apartment in Turkey in August and September I realized here was my chance. I’d saved up a bunch of United Airlines miles and planned to use them to fly Turkish Airlines. But last winter we started hearing about how United was devaluing their miles and how many more miles it was going to cost to fly on partner airlines. So on the very last weekend before the devaluation hit, my friends and I got together on the phone and got our dates in order. My original plan had been to fly to Turkey on Turkish and back on another airline. But as I got to thinking about it, I realized that if I wanted to enjoy the lounge at the Istanbul airport, I’d need to fly back on Turkish. This actually worked out very well because we really wanted to arrive at the same time and go through Customs together. While I’d had a couple of ports of call in Turkey while on a cruise several years ago, my friends had never visited. So I was aware of how western much of Turkey is – though it certainly has a much more Islamic influence than what we’re accustomed to here – but my friends were being a little more cautious and wanted to be sure we were all on the same flight into Istanbul. As it turned out I’d recently acquired one of the American Airlines Executive MasterCards when they were giving out the 100,000 mile bonuses, so I had plenty of miles to spare. I was able to find two premium award tickets, a business class seat on American from Chicago and a first class seat on British Airways from Houston. Since my Chicago friend was also using miles, she took the business class seat and I flew to Houston (via Dallas) on American and then to London. My friend in SoCal purchased an economy ticket on BA/AA non-stop to London. I used 62,500 American AAdvantage miles and just over $500 cash for my first class ticket. This is because both my flight from Houston to London and the flight from London to Istanbul were on British Airways and BA passes along fuel surcharges (which are distance-based). Still, for a first class seat that retails for over $11000, I’m ok with the fuel surcharges. My friend from Chicago flew her trans-Atlantic segment on AA metal and thus her fuel surcharges were only about $250.